Taking a page from the past, Eisenhower Fellowships reprises an historic program binding leaders from Ireland and Northern Ireland. 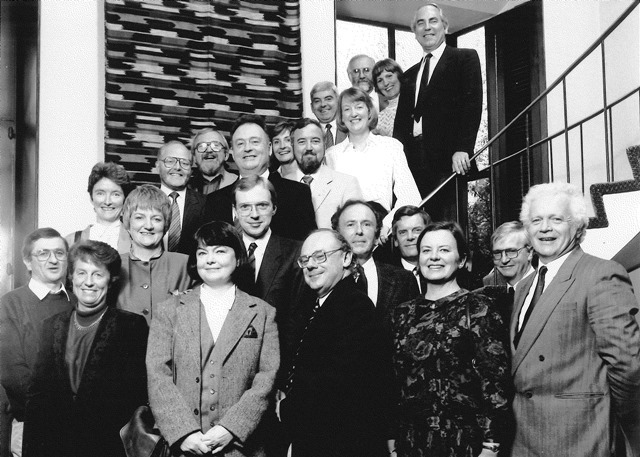 Thirty years after an historic Eisenhower Fellowships program forged unlikely North-South relationships that were important to achieving peace through the Good Friday Agreement of 1998, EF will reanimate that brand of collaboration, with the capacity to contribute to the next stage of peaceful development. The 2018 Innovation Fellows’ opening seminar featured special events showcasing Philadelphia, with a nod to EF’s heritage. Highlights included a session with renowned futurist Jerome Glenn, a visit to Comcast’s Innovation Lab and a tour of the Bok Building, where the Fellows explored a case study in repurposing assets for socially productive uses. Read more here. A highlight of the 2018 Innovation Fellows’ travels across the U.S. to meet other thought leaders in their fields was a series of activities to celebrate innovation and creativity in San Francisco that brought together Eisenhower Fellowships Trustees and sponsors and featured site visits to cutting-edge Silicon Valley firms from October 17-19. Read more here. 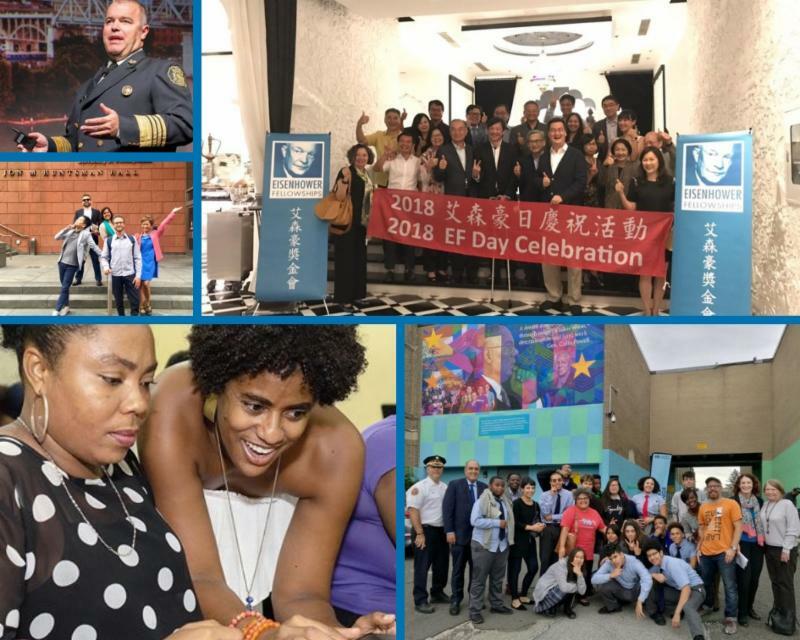 Increased engagement with USA Fellows proved a cornerstone of the 2018 Global Fellows’ fellowship experience. This began weeks before their arrival in Philadelphia with USA Fellows who served as mentors, generously providing guidance and sharing their network contacts before and during the fellowship. 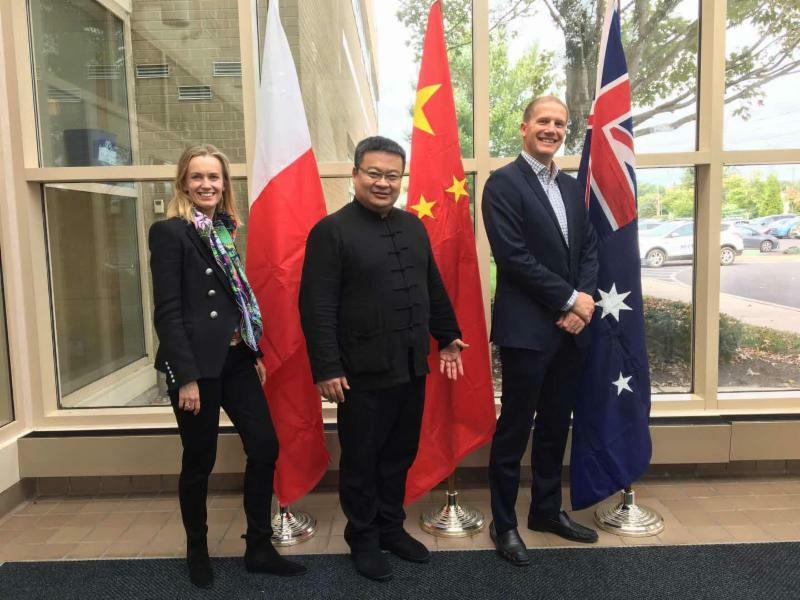 USA Fellows participated in the Global Fellows’ Opening and Closing Seminar activities, including intimate welcome dinners for Saudi Fellows hosted by Alison Young (Zhi-Xing 2017) and Holly Flanagan (Zhi-Xing 2015). Read more here . 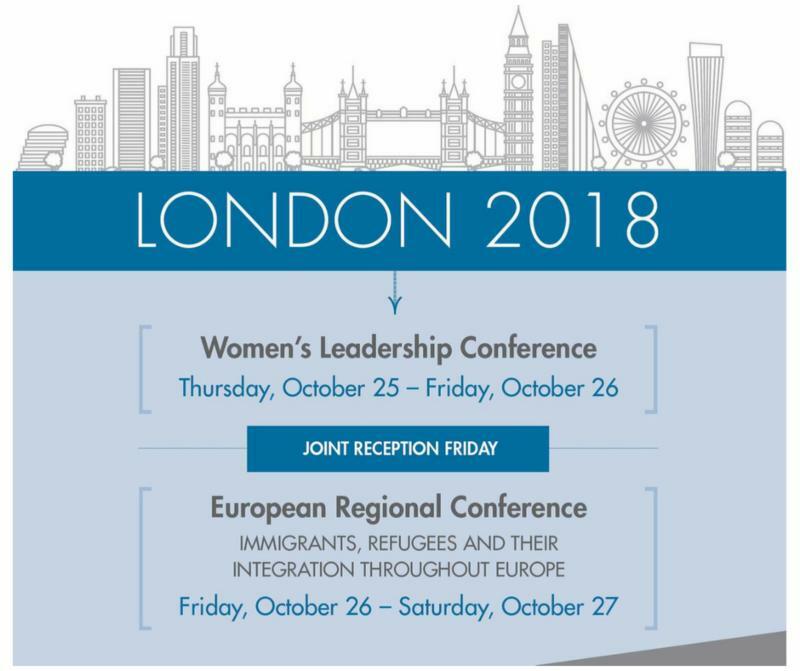 Some 110 guests from 31 countries convened in London for two days of dynamic, back-to-back EF events October 25-27. The Women’s Leadership Conference focused on the need for women to take on leadership roles in face of increasing global challenges and the European Regional Conference explored how European nations and societies around the world are addressing the new political and social challenges posed by global migration. 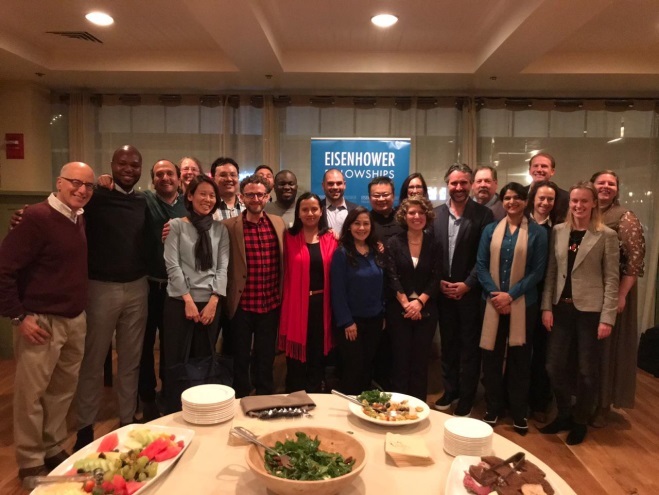 In San Francisco, 27 prominent Fellows from 26 countries convened for the annual in-person meeting of the EF Global Network Council on October 18. 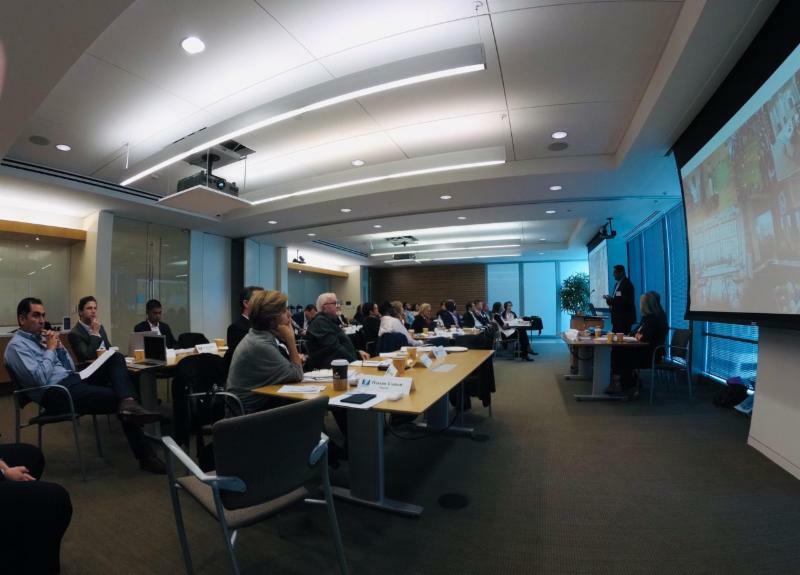 This gathering of advisors to the president and senior leadership of EF came together from around the world to discuss important EF programs and initiatives and to brainstorm on ways to engage the global network to maximize the impact of our Fellows. Read more here. 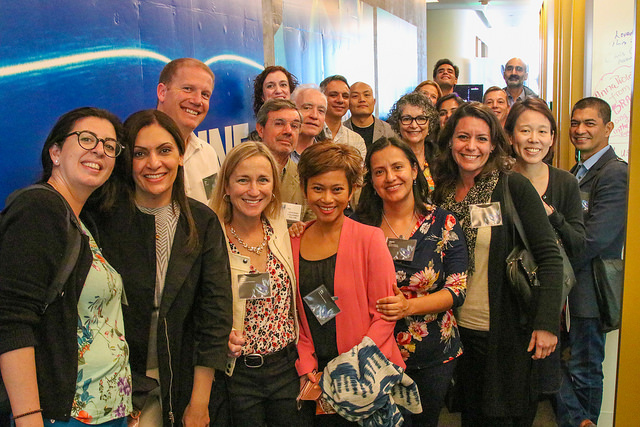 Along with conferences and events in London and San Francisco, the EF network has been hard at work celebrating the EF mission to promote peace, prosperity and justice across the globe. Read more here . As part of their commitment to the network, Eisenhower Fellowships Youth Leaders work on projects during their leadership year. These projects take many forms, and can be either a solo or group effort, assisted by Eisenhower Fellows on hand throughout the year as mentors to provide guidance. 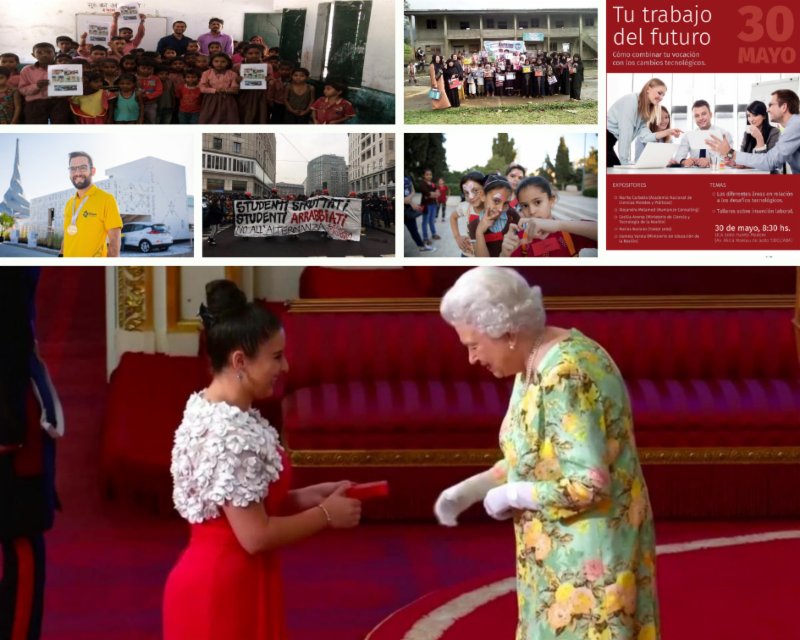 Read more about some of the 2017 Youth Leaders’ work here. 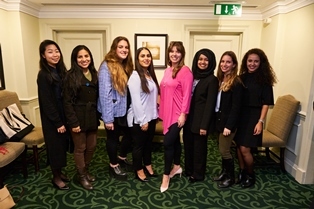 The Eisenhower Fellowships Youth Leadership Network expanded into its second year with ten young people selected for 2018, who met their mentors and each other for the first time at the Women’s Leadership and European Regional Conferences in London in October. Learn more about the 2018 young leaders here. 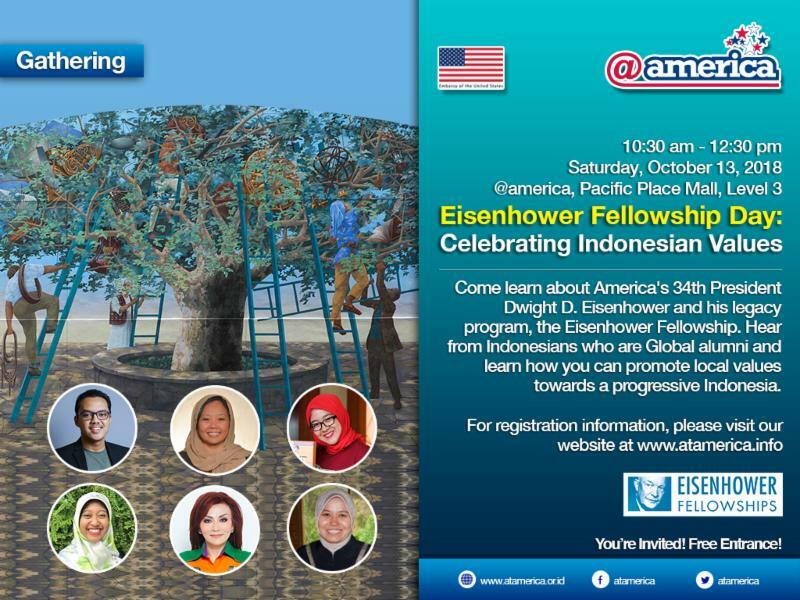 Twenty-four exceptional mid-career professionals from government, business and civil society have been selected for Eisenhower Fellowships 2019 Global Program, which will take place from March 28 to May 10. These rising leaders will embark on a six-week fellowship in the United States, engaging in a transformative exchange of knowledge and ideas with the leading minds in their fields. The spring cohort of Fellows represents 24 countries across Asia, Africa, Europe, Latin America and Oceania. The 2019 Global Fellows are thought leaders in education, health, entrepreneurship, biomedical research, counter-terrorism, health tech, communications and the environment. 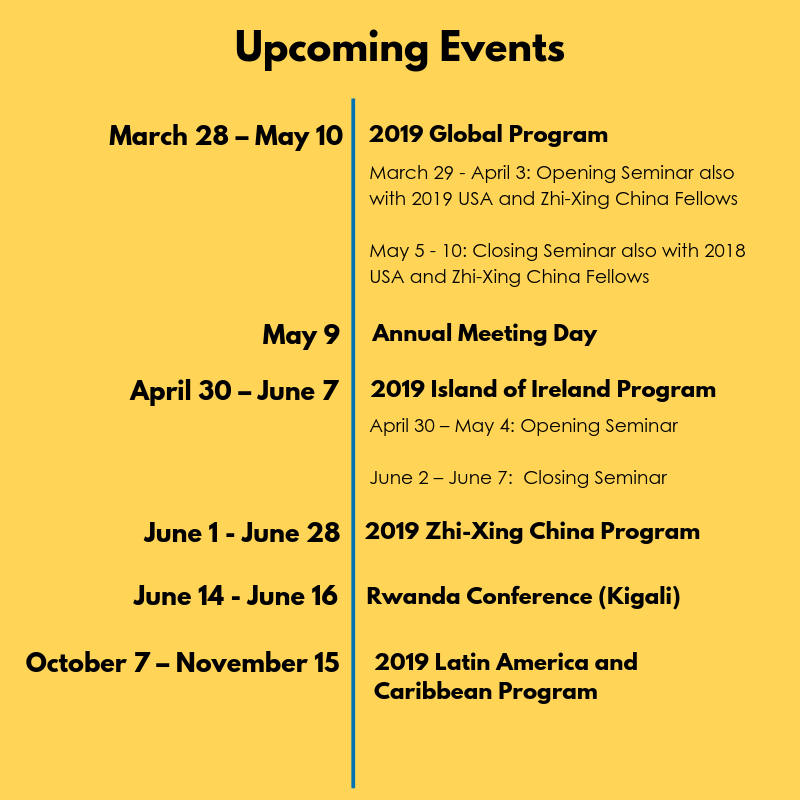 Click here for a complete list of the 2019 Global Fellows. Twelve highly accomplished American mid-career professionals from the worlds of finance, academia, affordable housing, health care, urban agriculture, veterans’ affairs and the performing arts are the recipients of the 2019 USA Fellowship. These rising leaders will travel to Europe, Africa, Asia, South America and the Middle East, broadening their horizons and expanding their approaches to problem-solving as they pursue individual projects. Click here for a full list of the 2019 USA Fellows. EF is looking for outstanding midcareer professionals from across the Americas to travel to the United States on a unique six-week fellowship program in fall of 2019. 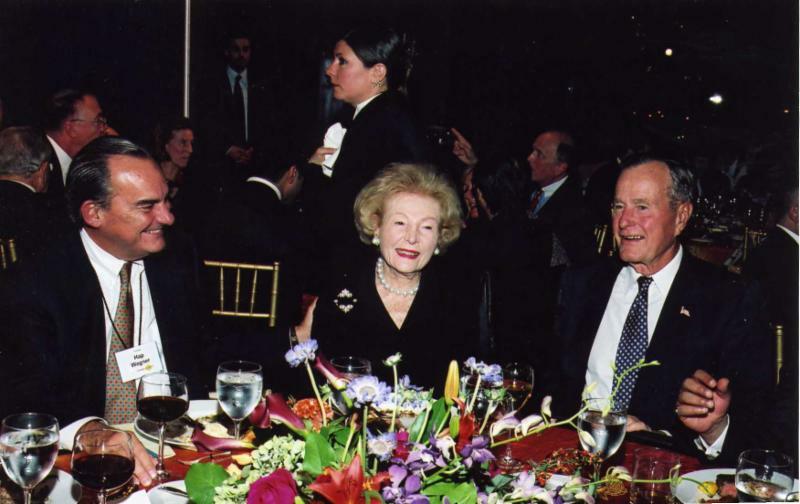 The Latin America and Caribbean program will be Eisenhower Fellowships’ first targeted initiative aimed exclusively at the Western Hemisphere since 2008. The Latin America and Caribbean Fellows will come mainly from Argentina, Brazil, Chile, Colombia, Jamaica, Mexico, Paraguay, Peru and Uruguay, but qualified candidates can apply for the fellowship from other nations in the hemisphere. Applications are being accepted until January 15, 2019 and Fellows will be selected in the first trimester of 2019. Read more here.